Gopher Removal and Pest Control - CATCH > Education > How can I tell if I have a vole, gopher, ground squirrel or some other pest? The key to identifying a ground squirrel is an exposed, open tunnel with discarded dirt surrounding the entrance of the tunnel. Generally, squirrels will burrow in the base of trees. You can see directly into a ground squirrel burrow, where as moles and gophers plug up their tunnels. You can read more about ground squirrels at the University of California Website. If you see small, open holes in your lawn or garden, but there are no mounds or dirt around them, these are probably entrance holes for Meadow Voles or field mice. You will also see polished areas around the openings of the tunnels and beaten down pathways through the grass. Voles can create damage to trees, shrubs, bulbs and perennials by eating the roots and bark from the base. Voles take over abandoned mole and gopher tunnels and also eat roots, bulbs and tubers along the way. Voles can be mistaken for a gopher because a full grown vole will be about 3” long. Their fur can be dark brown and resembles a mature gopher, but unlike gophers, voles have mouse-like ears. Click on the link for an example of abandoned gopher system that voles have taken over. Vole holes. 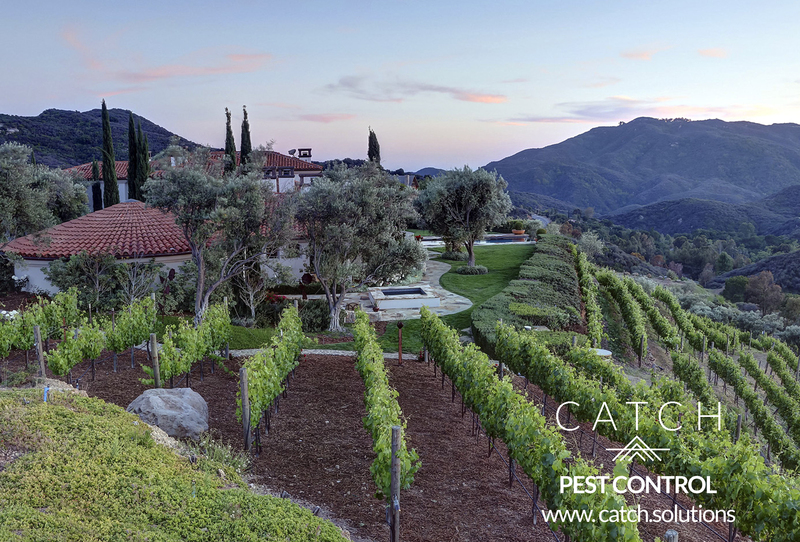 Our traps work only on moles and gophers, so it is important to identify the pest creating damage to your property before calling me out to your property.